After years of hype and development, high-end virtual reality (VR) headsets will make their way to consumers starting with the Oculus Rift this month, in 20 countries around the world. Sony’s PlayStation VR (PS VR) is one of its biggest competitors, and Sony Computer Entertainment vice president Masayasu Ito pointed out this week why he thinks its creation will be more popular. The Oculus Rift and even the HTC Vive do indeed boast of more impressive specifications; the screen resolution is higher and so is the field of view. 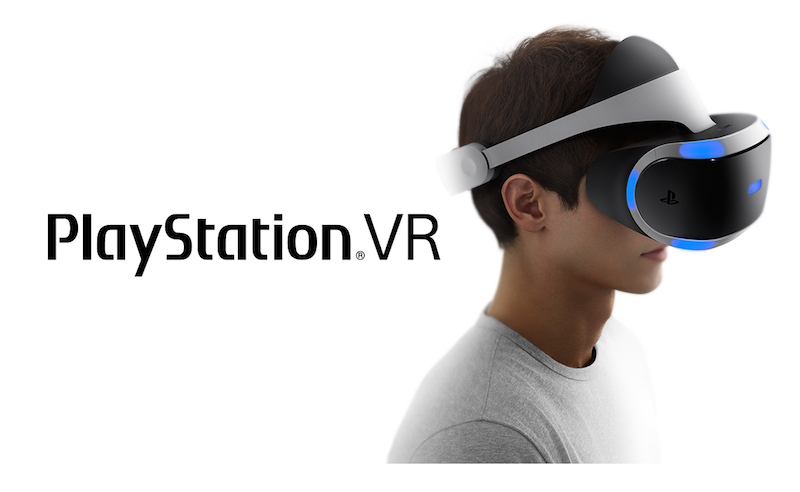 Ito said they looked towards their regrets with the problems faced by PlayStation 3 and the immense success of the PS4 to decide on a strategy for PS VR, which would allow it to be accessible to the widest audience possible. Sony has yet to comment on an official price for the headset and the accompanying box, but reportsdo put it slightly below the $599 (approx. Rs. 40,000) price of the Rift and significantly less than the HTC Vive at $799 (approx. Rs. 54,900). Both of those need an accompanying PC in the range of Rs. 60,000 while PSVR will only work with the PS4, which retails around Rs. 30,000. That does entail less of an investment if you’re looking to get into VR with first-gen devices, but you’ll have to wait till the end of the year to experience one yourself.